The Bloomington Symphony will hold auditions for Principal Trumpet and Percussion on Sunday, May 21. If you are interested in either of these positions, please send an email to auditions@bloomingtonsymphony.org for more information. We will have a string audition date announcement shortly. We will be holding auditions for all string sections including leadership chairs in the first and second violins, violas and bass. We encourage all players to submit a video at your earliest convenience to be included in the early summer audition date. 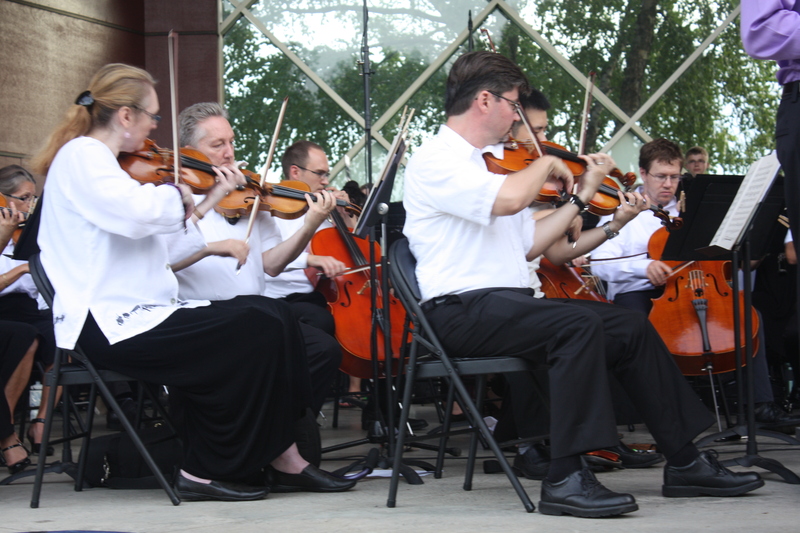 All successful candidates will be invited to join the Bloomington Symphony at the Arts in the Park concert on Thursday, August 10 (rehearsals will begin on August 3).